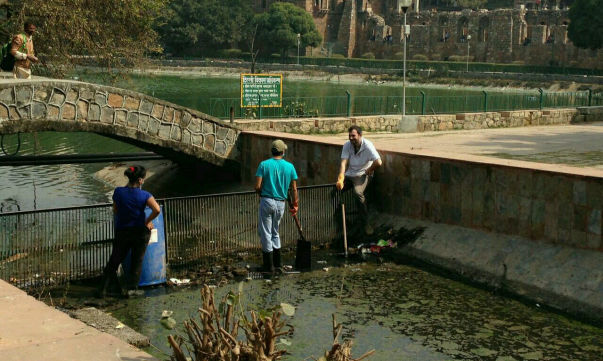 I am a Civil and Environmental Engineer from the UK who returned to his roots more than 7 years ago to work on improving India's infrastructure and environment. 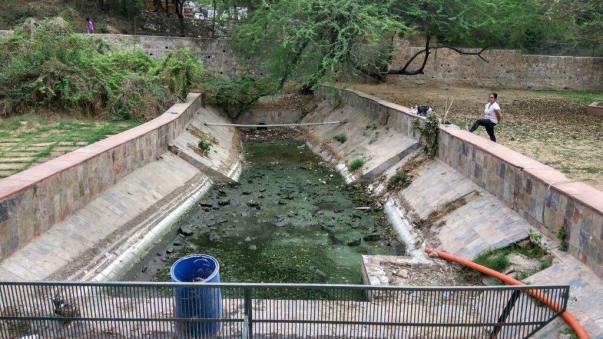 Since coming here I have designed wetland systems to treat and recycle the wastewater from two large slums in Delhi and three farmhouses in Delhi, Jaipur and Nagpur. 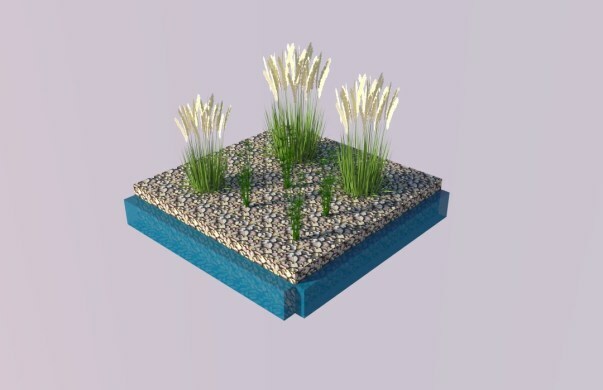 Wetlands break down and take up pollutants found in sewage and industrial waste without using any chemicals, electricity or machinery and are an ideal way to reduce water pollution and to bring life back to our rivers and lakes. 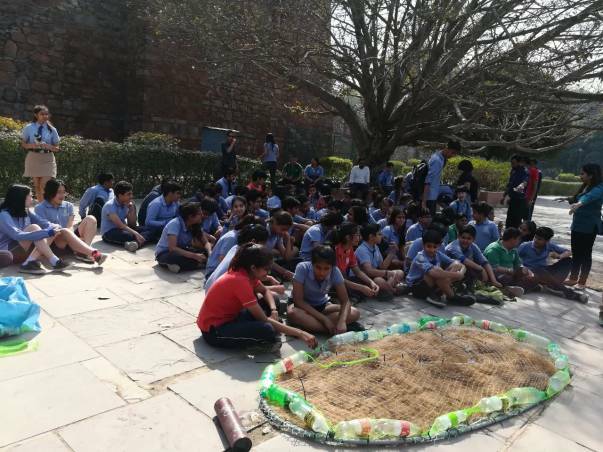 Now I'm trying to demonstrate how wetlands can also be used to keep our rivers and lakes clean and to recycle our wastewater on a large scale. I believe that the only way that things will change in India is if we take responsibility for our waste and carry out the work that needs to be done. 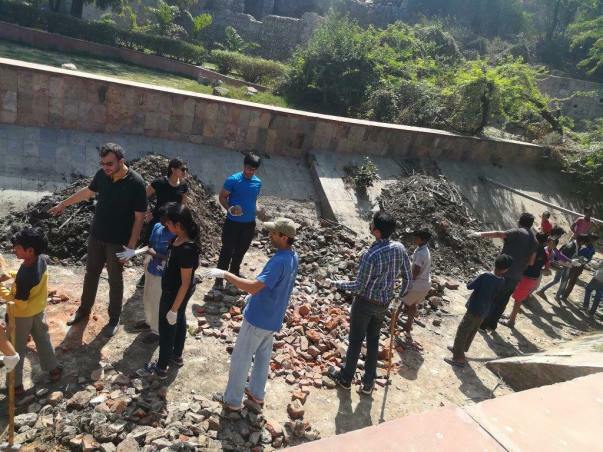 We have no government funding but we have permission and support from the Delhi Development Authority (DDA) to work on the lake. 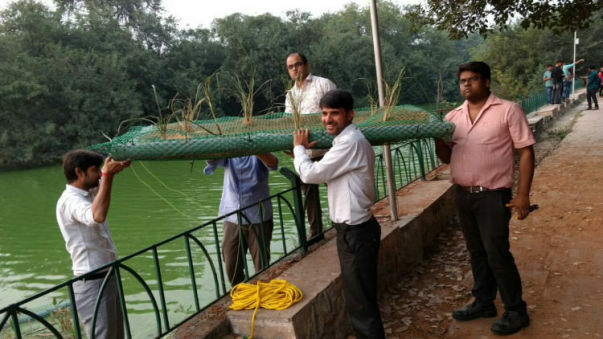 We are intending to build two constructed wetlands and floating islands amounting to a total area of 10,000 square metres of new wetlands with over 45,000 air and water purifying plants in the heart of Delhi. We have already started work and are well on our way with constructing the first wetland inside the inlet channel. 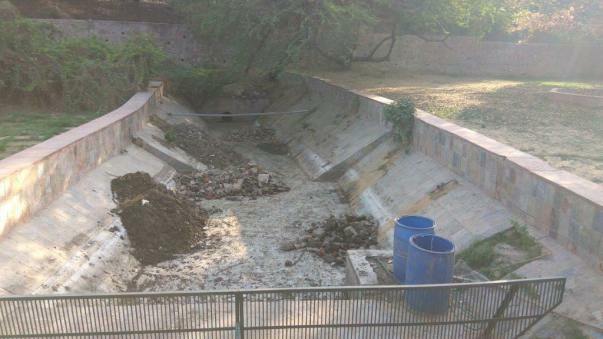 This will filter the incoming water that comes from an STP in Vasant Kunj and reduce the pollution in the lake. 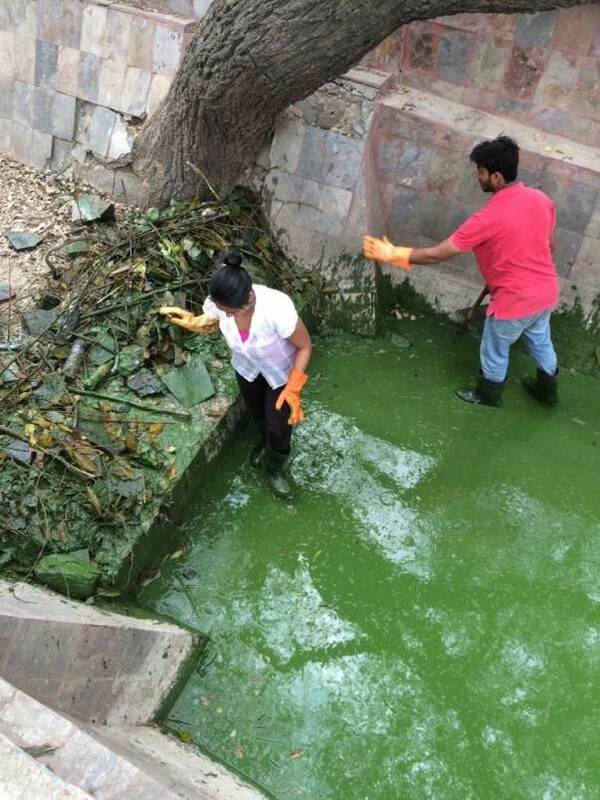 24 floating islands have already been adopted by individuals, citizen groups, schools and corporates and we welcome more and more people to get involved and learn how they can clean up their local waterbodies using nothing but plants! 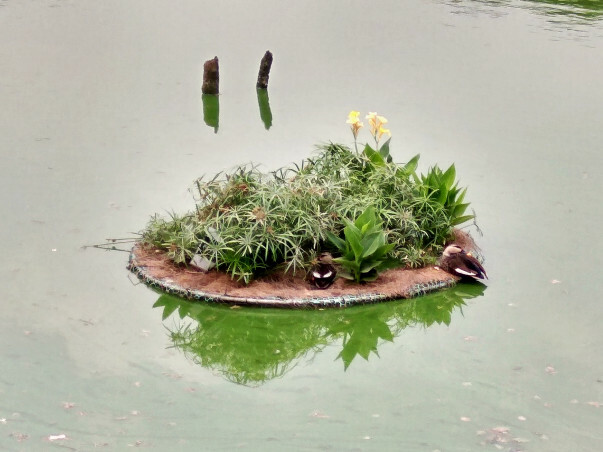 Some of the floating islands we have already put in the lake adopted by individuals, Pathways School Noida, New Delhi Rising and I Say Organic. 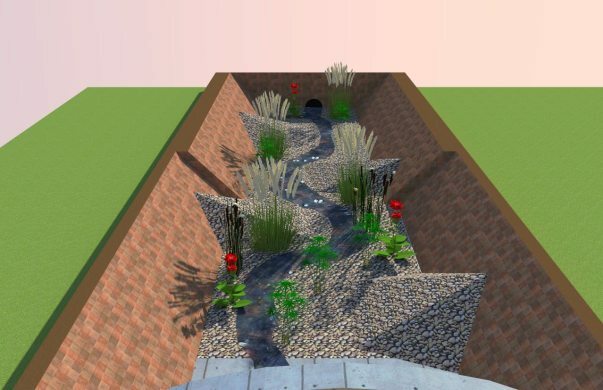 The funds we are raising here will be used to build the two constructed wetlands in existing channels next to the lake but you can also adopt a whole floating island and learn how to make it and launch it into the lake yourself! 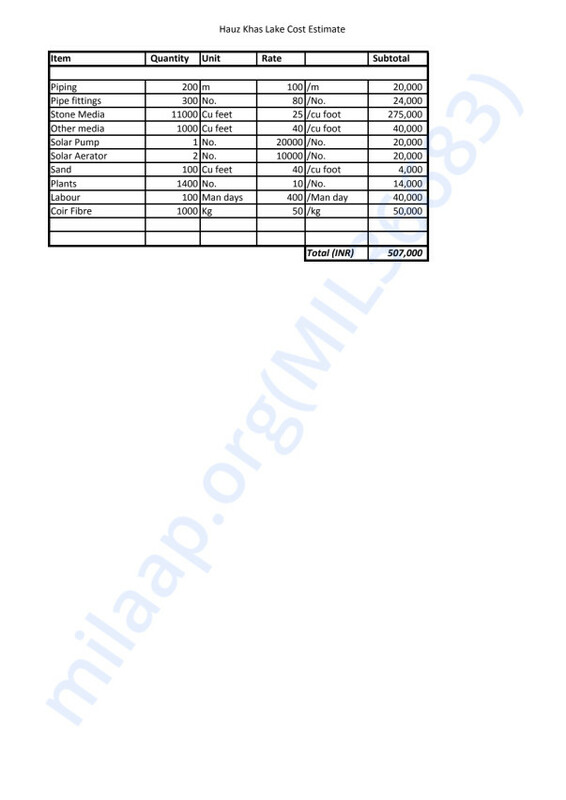 375 rupees covers the cost to plant one seedling including the constructed wetland base. 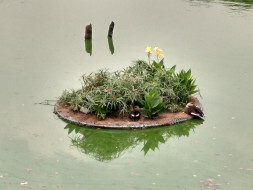 500 rupees covers the cost of one floating wetland plant island including the floating platform. 1500 rupees covers all the costs to build one square metre of wetland which includes four plants. 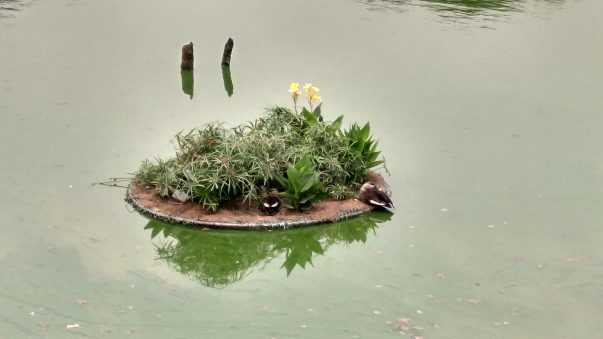 5000 rupees and you can adopt your whole own island in one of Delhi's most prestigious lakes. We will be maintaining all the wetlands until August 2019 when everything will be handed to the DDA. Volunteers have already come down and helped us with the manual labour and you are most welcome to join in too. But be warned it is very hot these days and the work is hard! If you are a corporate sponsor please get in touch as we can also offer unique branding opportunities around the lake.